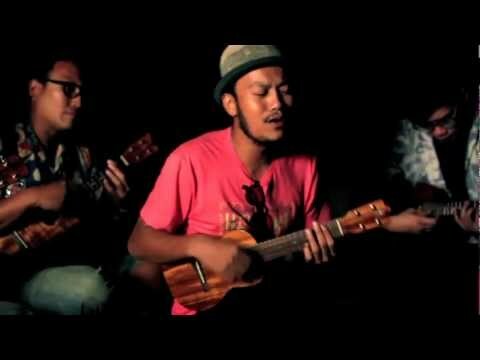 Ukulele .....I Love you, Singto Numchock & cols. diciembre 2012 editado diciembre 2012 en ¡Ukelele! "You’re my baby, don’t need no lady, I got all I need, I’m very happy indeed, Satisfaccion guaranteed"